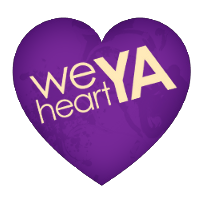 We Heart YA: Writing Playlists: What's on Yours? I'm currently a little obsessed with "Stop this Song" by Paramore. I also have a Hans Zimmer Pandora channel that I listen to a lot. Sometimes I think writing to music might be a distraction for me, though. I fear it lets me spend too much time zoning out before I actually start. I generally like Paramore, so I'll have to check that one out. Thanks for the heads-up! And omg, yes, Hans Zimmer stuff is great. I first fell in love with his songs for the character Nyah in Mission: Impossible 2. I'm one of those people who assigns songs to other people's characters. 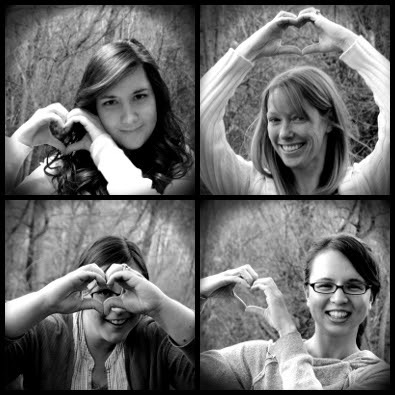 It's one of my favorite ways to . . . analyze characters, I suppose is the right word?